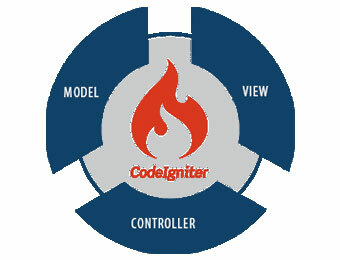 A proven, agile and open PHP framework – CodeIgniter enables programmers to develop next gen dynamic applications. This web application platform empowers developers to build projects much faster, by providing a rich set of libraries for commonly used tasks than having to write code from scratch. The MVC (Model-Viewer- Controller) architecture in this object-oriented framework allows building large apps in manageable way. Easy to understand and loaded with hundreds of libraries, CodeIgniter handles connection to multiple databases within a single application quite seamlessly. At IDEA TSPL, our CodeIngniter developers have been consistently exceeding the expectations of customers in every projects. We have developed and grown many crimps in terms of expertise, experience and management during the execution of each of these projects. We can deliver projects of any size with organized structure, well-documented phases and optimum speed.